Superior Rapid Response of Sarasota, Fl. 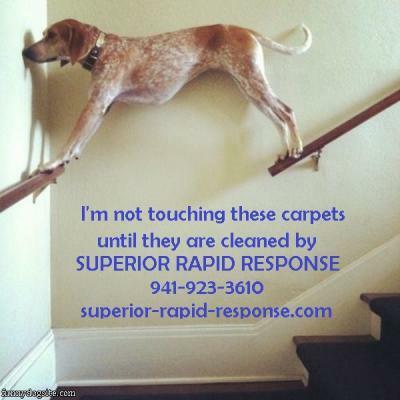 – Your Pet Loving Professional Carpet Cleaning Experts!! !